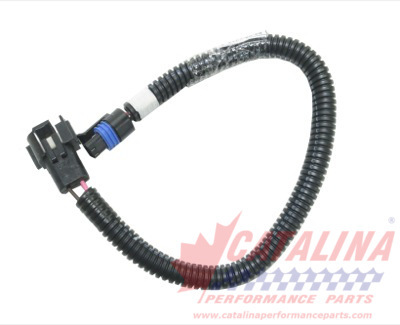 Distributors: 12097982 - Distributor to Coil Harness. from California Marine. Description Distributor to Coil Harness.